The tutorial illustrates how to check Beam Buckling according to the AISC 360-10. 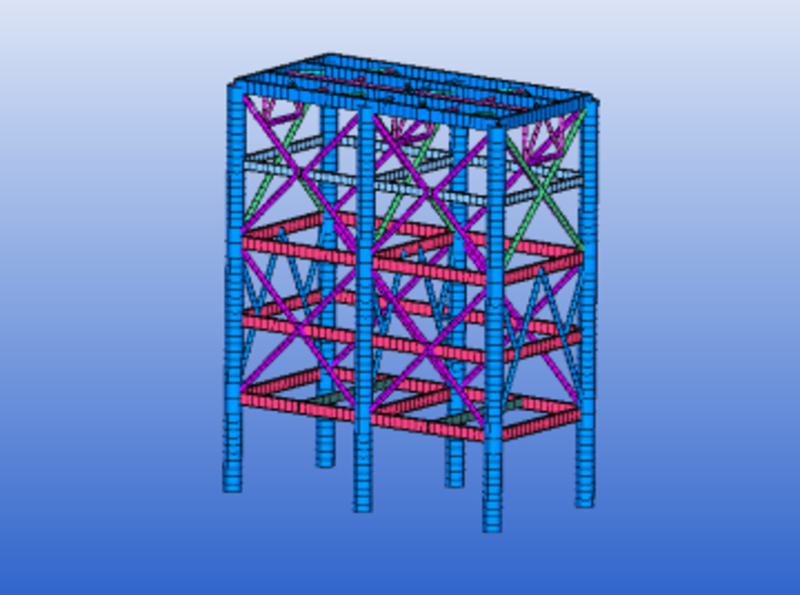 A beam model of a lattice structure has been used as a start FEM model. In this tutorial, AISC 360-10 Beam Design Checks are reviewed in details. A beam model structure has been used as a start FEM model. Beam member finder was used to recognize beam member dimensions. Report was automatically generated in SDC Verifier Report to represent beam checks results according AISC 360-10 standard.